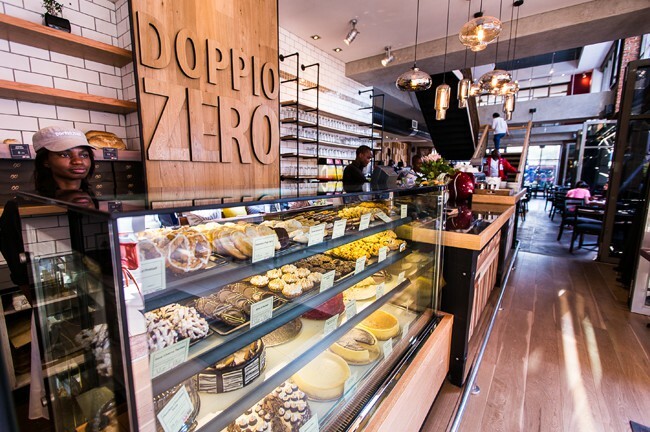 Doppio Zero at The Firs is a café style cosmopolitan restaurant & bakery serenely situated in beautiful piazza. 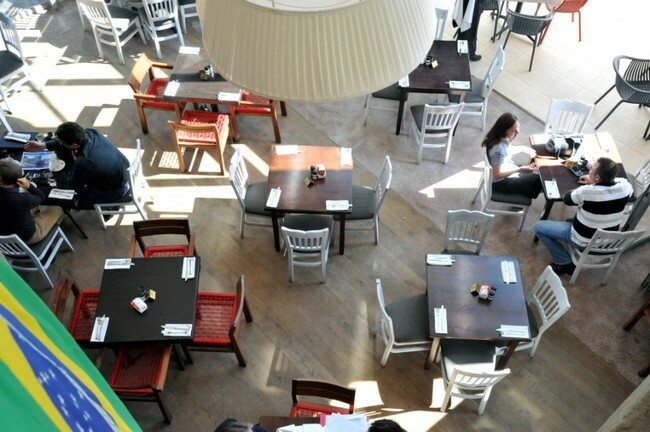 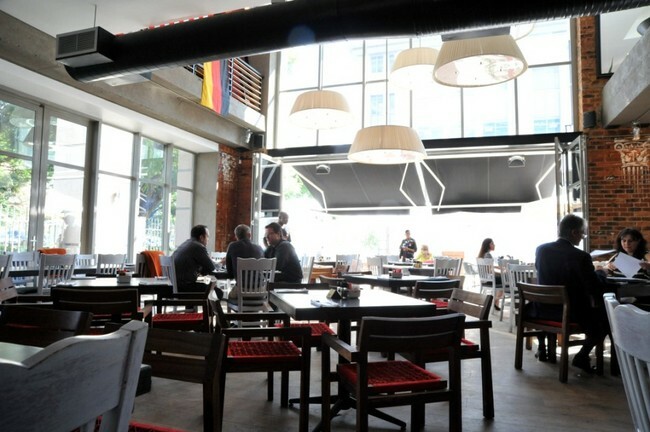 The stylish open-plan restaurant is decorated with warm and welcoming wood furnishings and can accommodate large gatherings as well as intimate affairs. 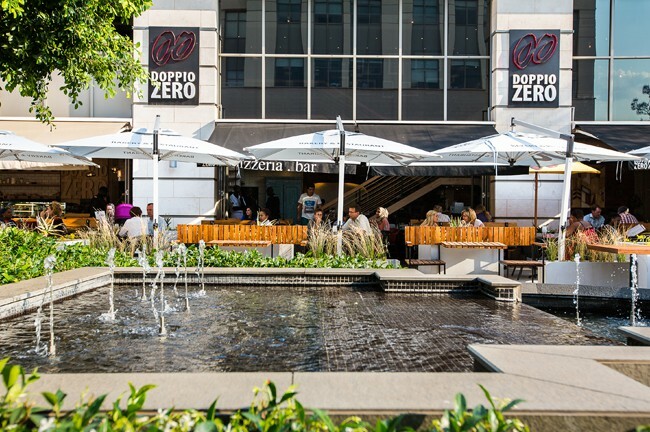 Enjoy a legendary Doppio breakfast while taking in the aroma of freshly baked bread, pastries and steaming coffee blends; alternatively join us in the evening for a capricious cocktail at the well-stocked bar; or sip a sultry sundowner on the shaded terrace while the sun goes down. 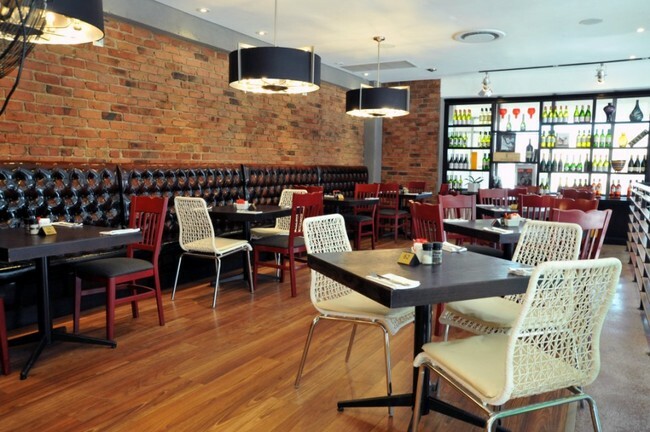 Whatever your pleasure or occasion, Doppio Zero’s menu is varied to accommodate all tastes; from soups to salads, to oven crisp pizzas and sizzling grills – all served with seasonal ingredients which add a refreshing touch to the traditional. 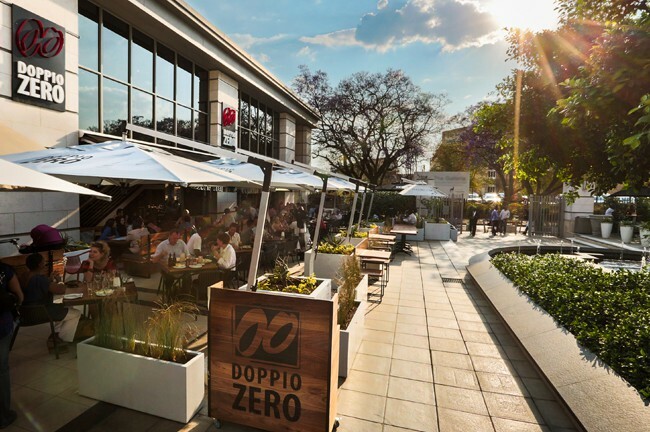 At Doppio Zero we believe in the goodness of quality and this extends to service and friendliness.